We offer medical appointments for new born baby checks (in days 1-5 after birth) and also 6 week health checks for mothers and babies. We have baby changing facilities and space to leave buggies in the practice. If you need a private space for feeding your baby please ask at reception and this can be arranged for you. If your child is unwell then we are committed to making sure that your child can be seen by a doctor on the same day. Please explain to the receptionist that your child is unwell and they will arrange for you either to have an appointment or to receive a telephone call as soon as possible from one of the doctors. Health visitors are nurses who have specialist training in child health and development. All practices in the UK have links with Health Visitor teams in the local community. Our health visiting team are based in New Radcliffe house in nearby Jericho, Oxford. This clinic offers regular 20 minute appointments throughout the year. The clinics are managed by our specialist GP Dr Rachel Allan. Patients are invited to have routine blood tests one week prior to the appointment so we can review the results at the clinic. They should also bring a urine sample to this appointment. We like to see patients for a specialist review at regular intervals to ensure regular surveillance of HbA1c (glycaemic control) and kidney function, and also to advice on healthy lifestyle and diet. 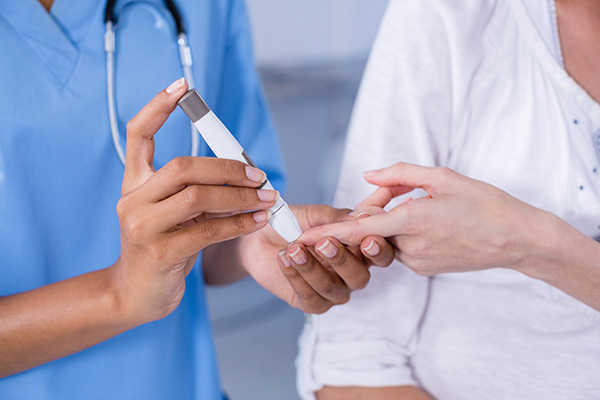 We have found that attending this specialised clinic for diabetes review ensures that all the diverse issues of diabetes care are dealt with in a calm, efficient and focussed way, and strongly encourage you to use this service for the management of your diabetes. However, diabetes care can be managed during routine appointments if the clinics are at inconvenient times for certain individuals. Although education is the mainstay of the diabetic clinic, we are supported by other agencies like Diabetes2gether (dietary advice) and Oxford Diabetic Eye Screening Services (ODESS). Patients with Asthma and Chronic Obstructive Pulmonary Disease (COPD) are encouraged to attend for annual review at the practice. These reviews may include peak flow monitoring, spirometry, inhaler technique, a personalised action plan, and medication review. The review may also include access to other more specialised tests, for example tests that measure exhaled nitric oxide (FENO). FENO is very good at helping to make decisions about inhaled steroid use; when to use it, and increase or reduce it. It is a simple blowing test that can be done by children as young as 5 years of age. This test is not suitable for everyone and will be discussed by the GP. We are able to offer certain minor surgical procedures within our practice. Some of our doctors run minor surgery clinics supported by our practice nurses. You will be asked to book an initial consultation prior to any procedure being booked. Before you undergo a minor procedure you will get a full explanation of the planned procedure, and you will also be required to sign a consent form. If you suffer a sports injury we would encourage you to make an appointment as soon as possible. We have a close relationship with the local sports medicine department (OXSPORT), physiotherapy, and orthotic services and will do our best to facilitate your treatment wherever possible. As a result of our links with OUBC, the practice has experience in dealing with sports injuries and managing back, joint, tendon and ligament disorders. Time should be allowed for a good history and examination, so please request a double appointment if you feel this might be necessary. Dr Matthew Easdale is trained in administering cortisone injections. These can be given in the surgery by prior arrangement. Xrays can be arranged on the day they are requested. Ultrasound scans, bone scans and MRIs take longer (a few days to weeks) to arrange on the NHS depending on their urgency. Referral to the NHS Talking Space Plus service. This is open to all adults who suffer from minor mental health problems such as anxiety, depression and phobias. Patients are encouraged to self refer and can do this simply by going to the relevant "contact us" page on the website. 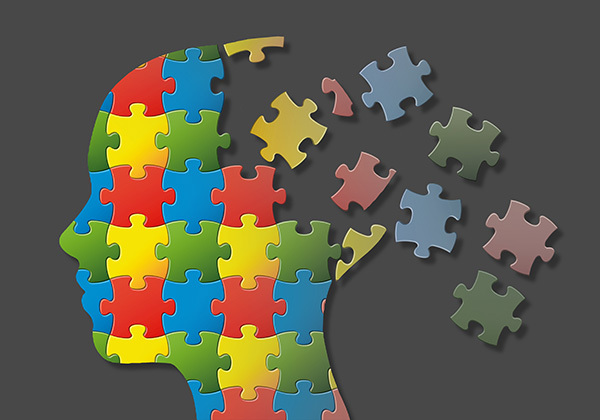 Through talking space plus you wil be directed to services which include one to one counselling, groups, other local mental health support groups and mindfulness groups.